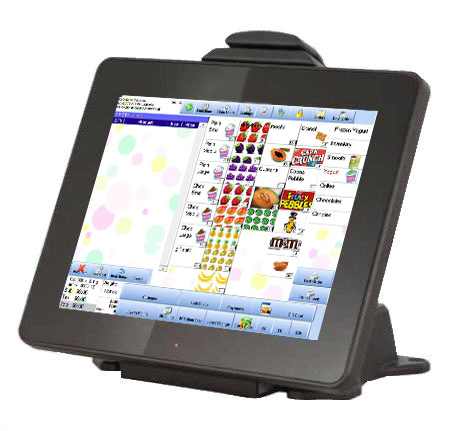 You found your solution for point of sale with multiple language support. With language support for Mandarin, Simplified and Traditional Chinese are supported. 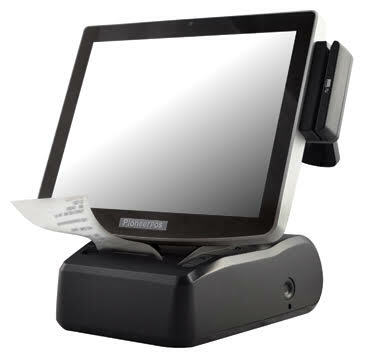 All sorts of transactions including Take Out - Delivery - Fast Food / Quick Service to Fine Dining can be configured. Also, additional language support for up to 3 languages at one time, often Chinese, English, and Spanish are used in Kitchen Print outs, and Chinese / English as options for receipt print outs. We have prepared a list of what answers cover most of our customer's requests. We also provide training, videos, support information and testimonials to help answer all your questions. We've highlighted major features below. What do I need in a Point of Sale for my Chinese Restaurant? The left side of the image shows a receipt. The right side shows what can print out to the kitchen. Receipts have more options including font, customer information, payment information. Here we just wanted to show you what is most important, the languages that show up!